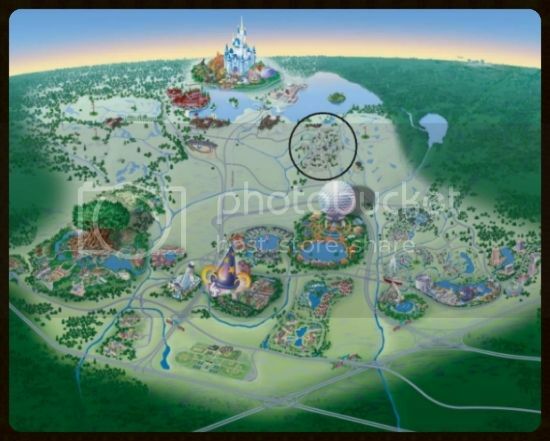 Discussion in 'Disney Resorts' started by hstrickland, Jan 6, 2014. Howdy Folks! 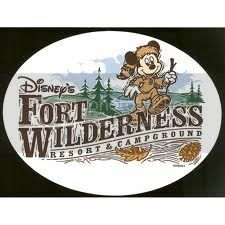 And Welcome to one of Disneys best kept secrets!....The Fort Wilderness Resort and Campgrounds. This resort is a destination in itself! So y'all just sit back and relax now, and make yourself at home! 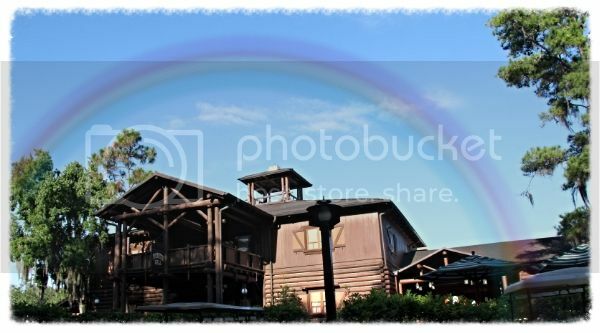 This great resort is a hop, skip,and a jump from three of the Disney parks, and it's within a short hike to the beautiful Wilderness Lodge! 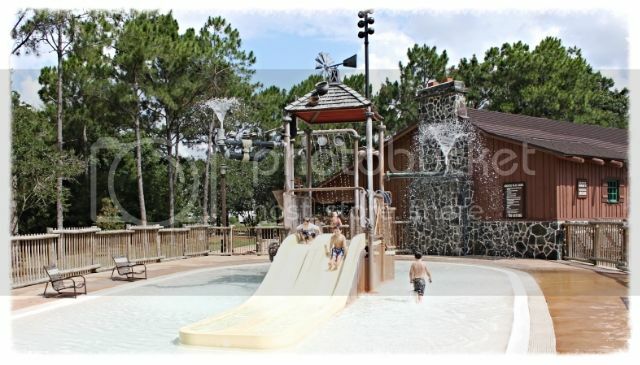 The resort has around 799 campsites and 409 air-conditioned Wilderness Cabins residing on more than 700 acres of lush foliage and surrounded by pine and cypress trees. 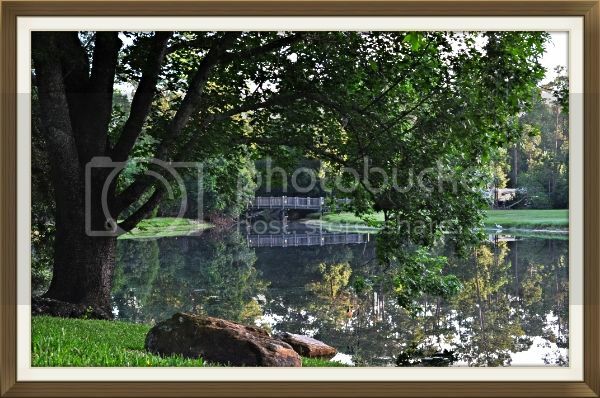 If you look closely, you'll see beautiful wildlife such as rabbits, deer, armadillos, ducks, geese, and peacocks roaming around. 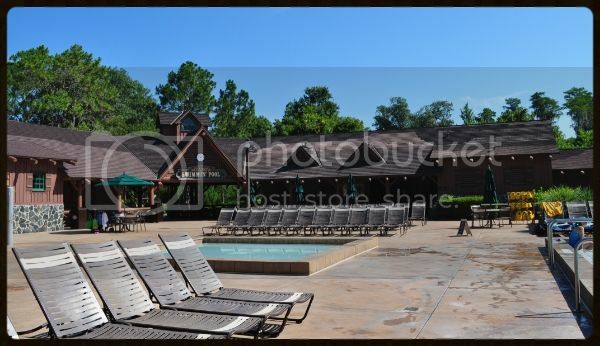 Fort Wilderness Resort is also the only pet friendly resort on Disney World property; but dont worry there's plenty of room for guests with and without pets. 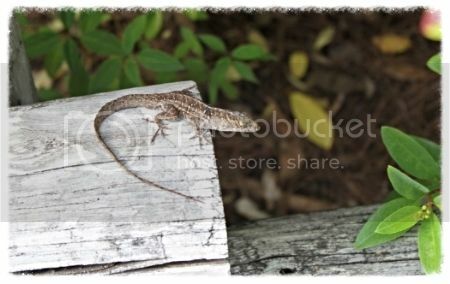 And no worries y'all, these critters are harmless. Post 2 Extra! Extra! Read All About It! Post 3 When Y'all Arrive Here's What Ya Do! 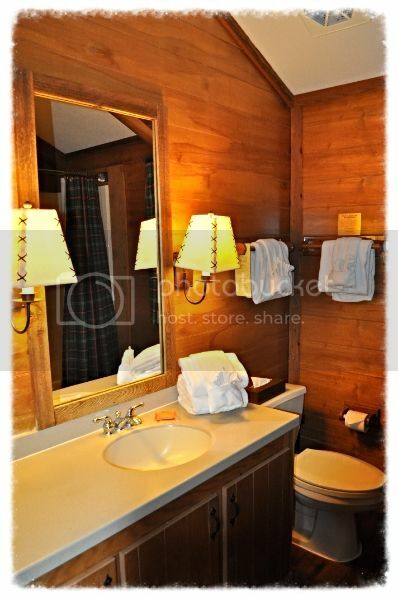 Post 4 Cabin or Campsite?? Rates Are Posted Here! Post 5 Y'all Hungry? There's Plenty of Food to go Round! 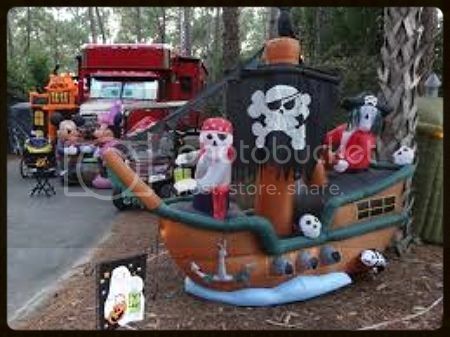 Post 10 Holidays at the Campgrounds and Some Decorating Tips! Things that might interest y'all! 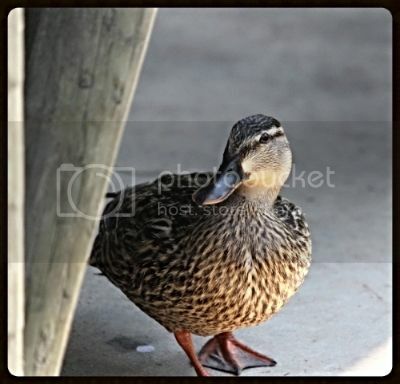 Lots of pictures for y'all to see!! Video Clip of the Fort!!! 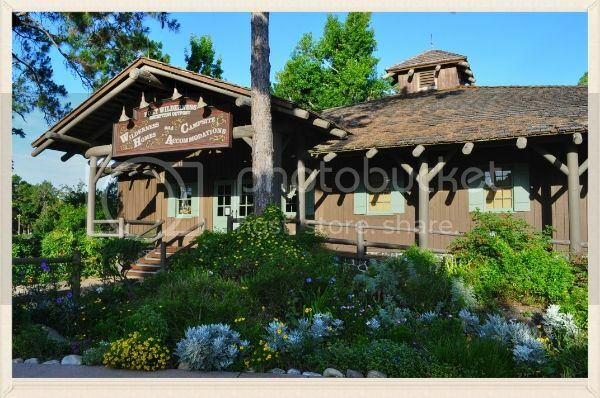 River Country History - Fact or Fiction??? 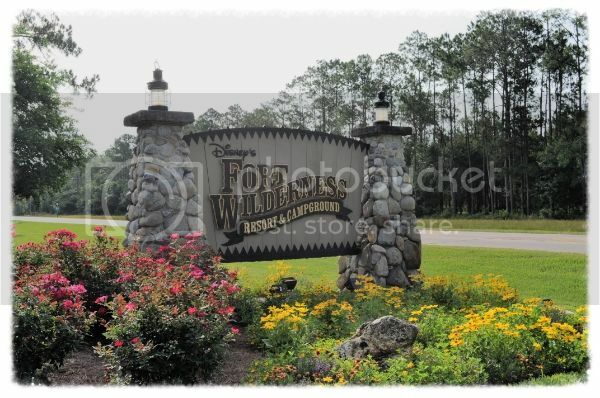 * 1971 -Fort Wilderness Resort and Campground opened in November. 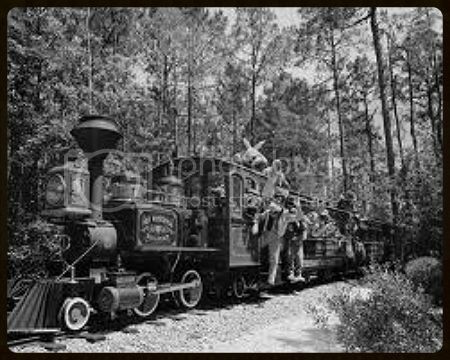 * 1973 The Fort Wilderness Railroad begins offering steam train transportation service to guests staying at the campground. 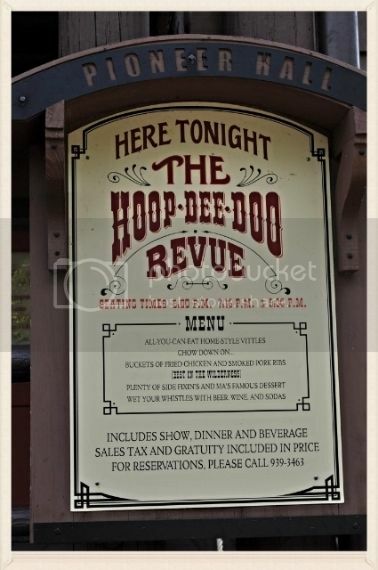 * 1974 Pioneer Hall opens, and an original version of Hoop-Dee-Doo Musical Revue opens and is performed by the All-American Musical Comedy Workshop. 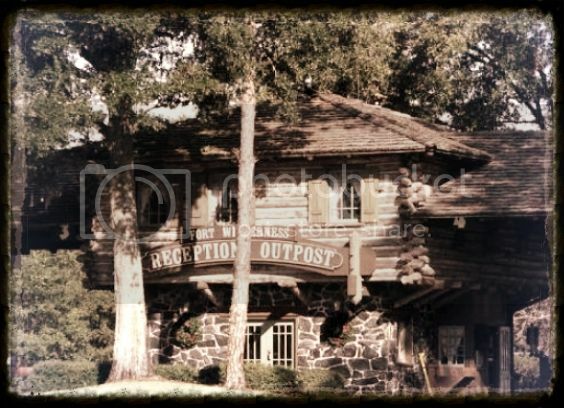 * 1976 The Fort Wilderness Kennel opens. 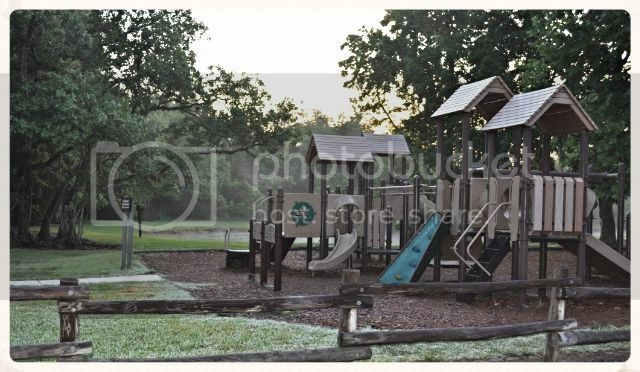 * 1985 Meadow Recreation Complex opens and the 2300 loop (Shawnee Bend) opens for occupancy. 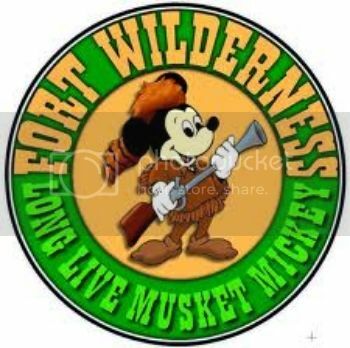 * 1986 Fort Wilderness expansion is completed (363 sites freed up by relocating trailers), and Pioneer Hall begins Melvin the Moose Breakfast Show. 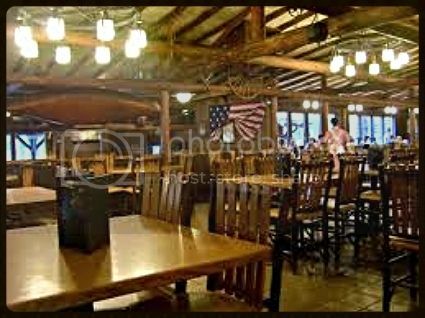 * 1996 Crocketts Tavern at Fort Wilderness changes from a full-service restaurant to a themed full service bar. 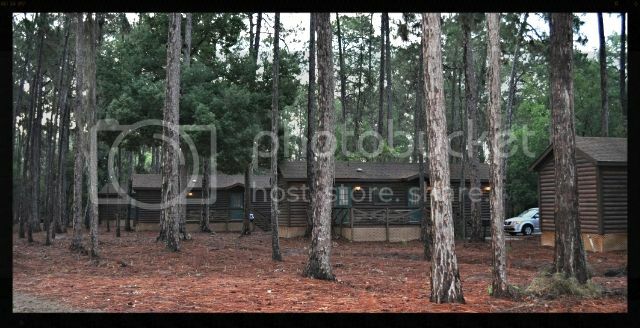 * 1997 Fort Wilderness begins replacing its Wilderness Homes with log cabins. 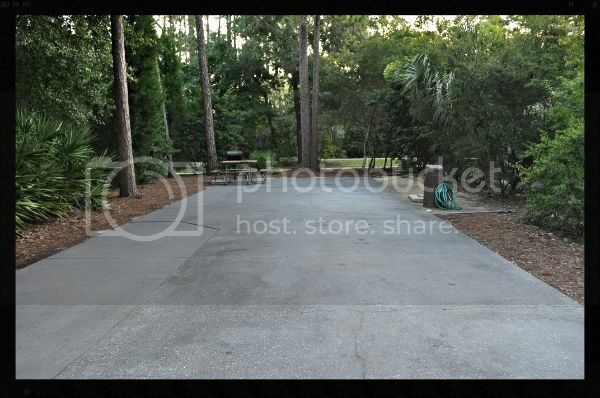 Welcome, Y'all, to one of Disney's best kept secrets! How's that weather in Orlando????? The forecast is just one click away! 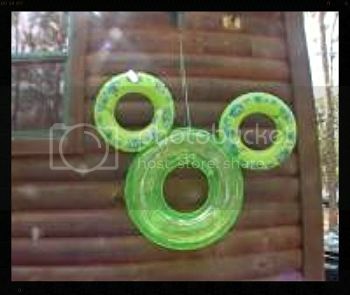 How about a Cabin/campsite marker??? This is a great template for DisMembers! 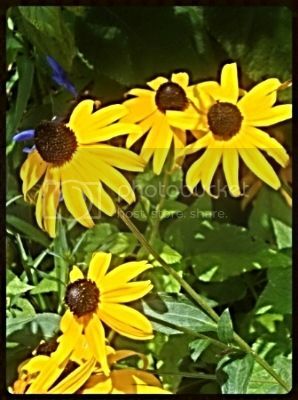 When Y’all Arive…Here’s What Ya Do! Take exit 64B from I-4 to World Drive. 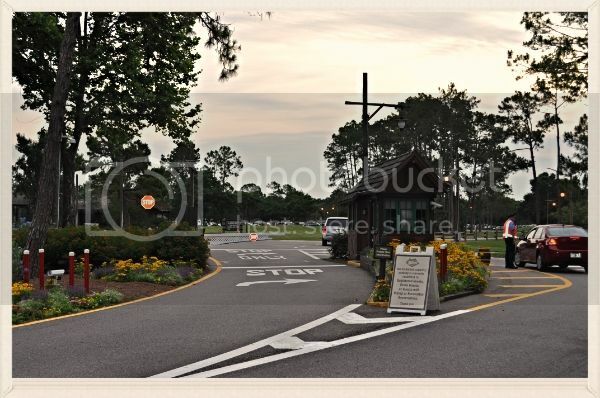 Follow the signs to the Magic Kingdom toll booth and get in the right guest lane. 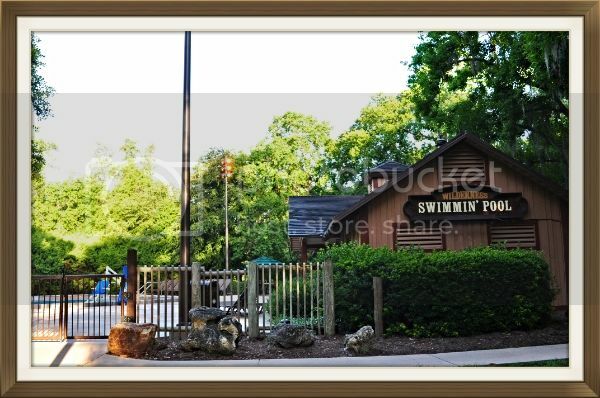 Be sure to tell the Cast Member you are staying at FW and they will wave you through. Following the FW signs, you will take the first right turn onto Vista Boulevard. The FW resort entrance will be on the left. 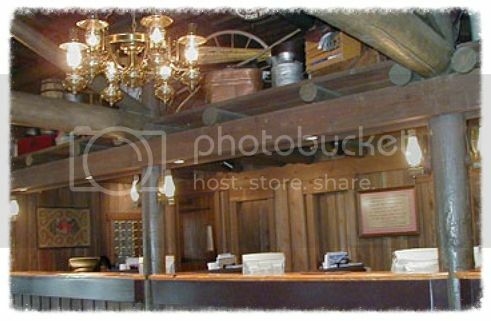 Park at the Reception Outpost and check in at the front desk. If you're checking in early, you may store your baggage in the secure storage area behind the front desk. 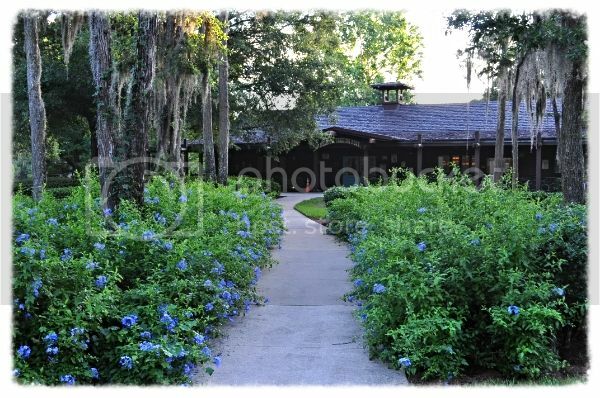 You should receive a copy of the Fort Wilderness Gazette, your resort IDs/Bands, and a portfolio containing park maps, an information sheet with park hours, and any brochures for special events. If you are driving your own vehicle, you will then be given directions to your Cabin (one vehicle per cabin). 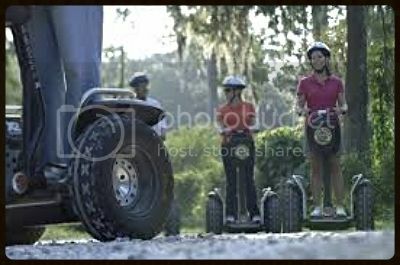 If you do not have a vehicle, you will be driven to your Cabin via an electric cart. Y'all camping in an RV or doin' some real camping in a tent???? 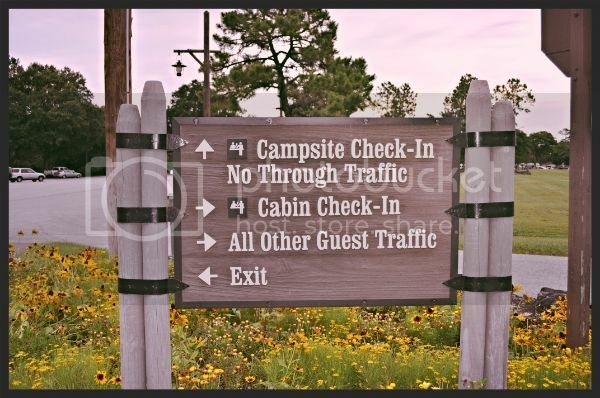 Guests in recreational vehicles and those planning to tent camp remain in their vehicles and register at one of several drive-through windows at the Reception Outpost. 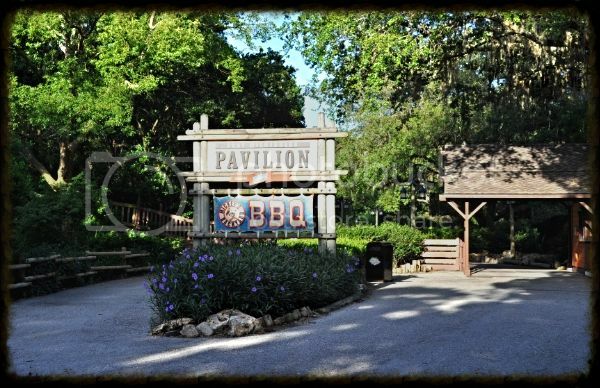 Here you will receive a description of the campground, a copy of the FW Gazette and your resort ID/Bands. 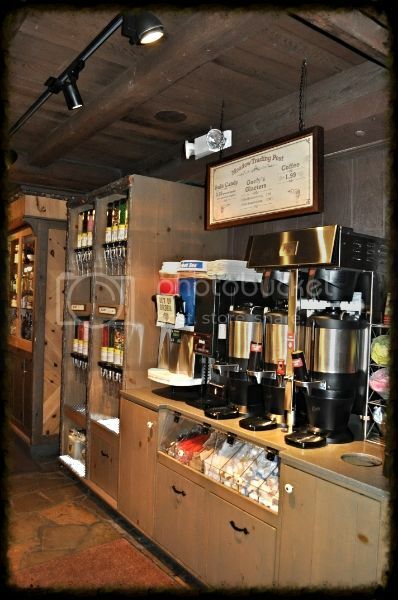 Warning - if you are arriving late, the drive-through lanes may be closed and you will check-in at the Reception Outpost. 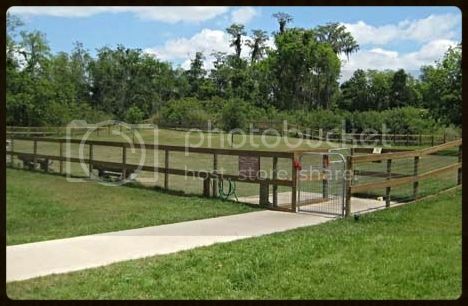 If you are checking into a campsite and your site is not ready, you will be asked to park in the lot by the old Fort Wilderness kennel. You'll be given a phone number to call to find out when your site is ready. 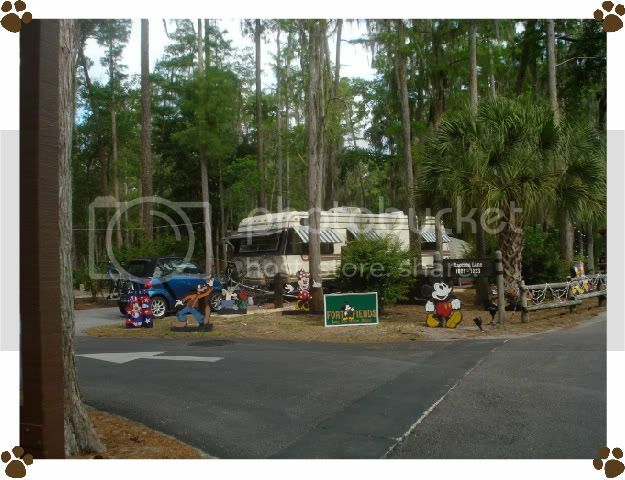 You can either stay there with your vehicle or you can go enjoy the parks and move into your site when you return. 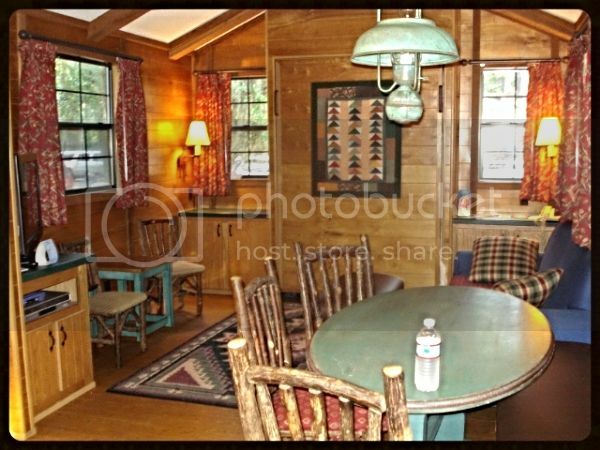 Cabin or Campsite??? 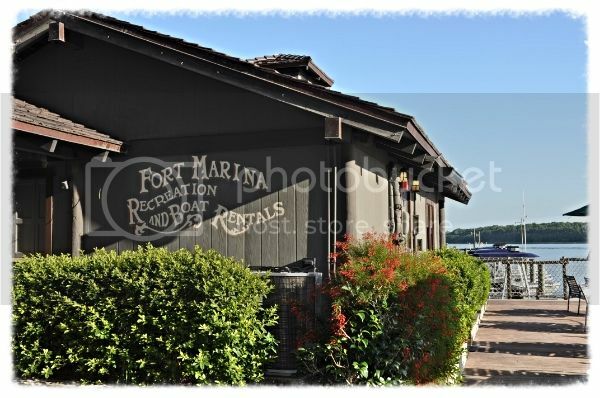 Rates are posted here&and a few pictures, too! Rack Rate Prices are below. So whats the best location??? Well folks, it's all opinion! Check out the map and decide! 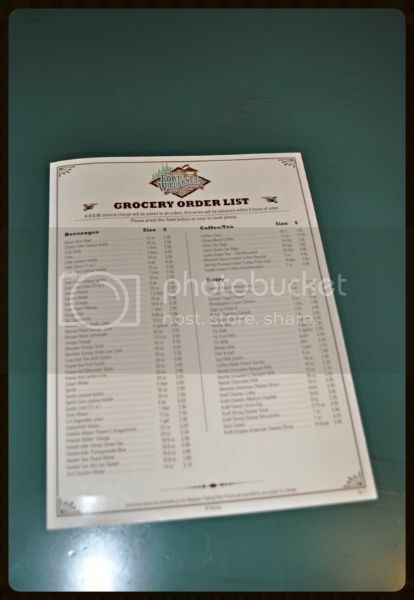 If you would like to order groceries, you can fill out a list like the one below - there should be a list on the table when you first enter your cabin. 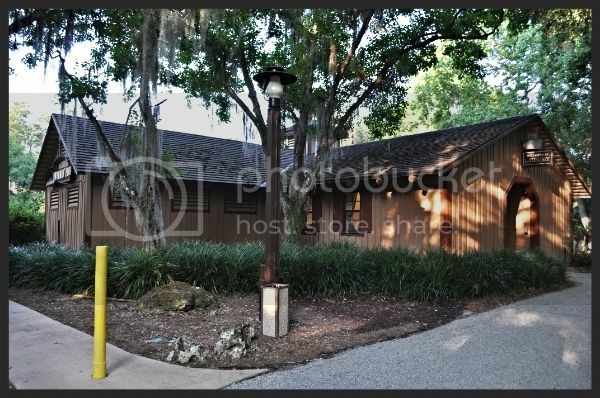 There are two cabins located on campsites 118 and 120 in the 100 loop that are used exclusively by Disney management and other corporate types. 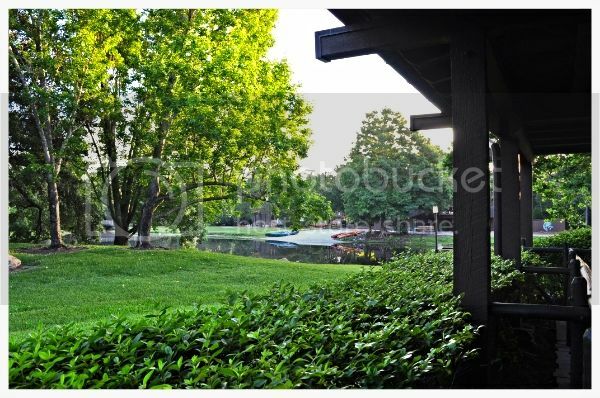 They face each other and have rocking chairs on the front porch. 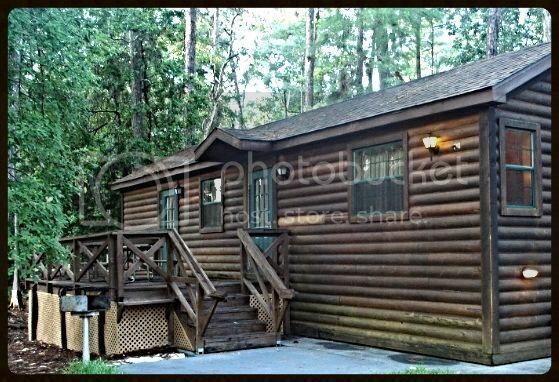 There is also an unfurnished single cabin near the 2300 loop that is used by Housekeeping. *788 conventional campsites are located in 20 loops (100 through 2000). 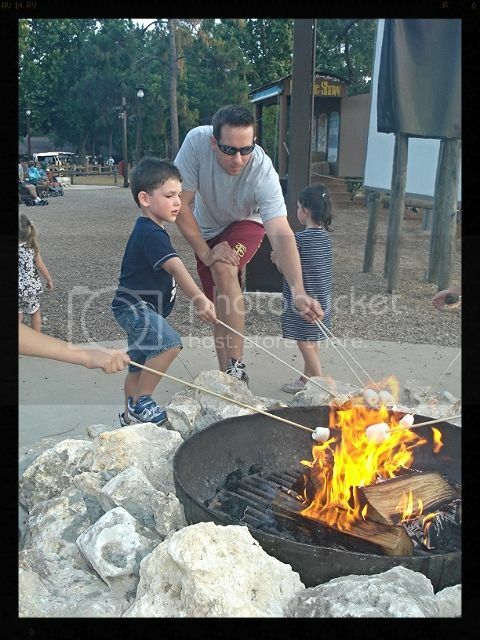 *There are four categories of campsites at FW: premium, preferred, full- hookup, and partial. 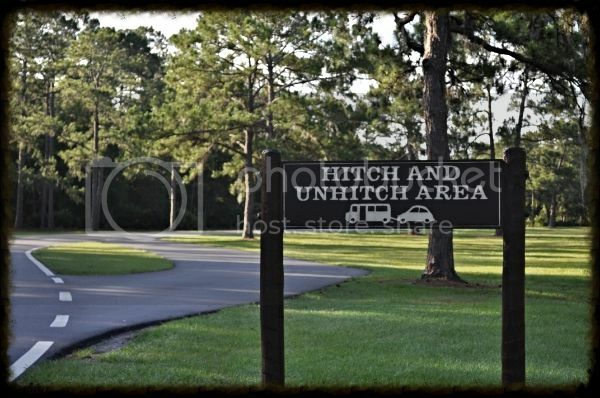 *All campsites are back-ins and a combination of paved driveway ranging in length from 25 to 60 feet. 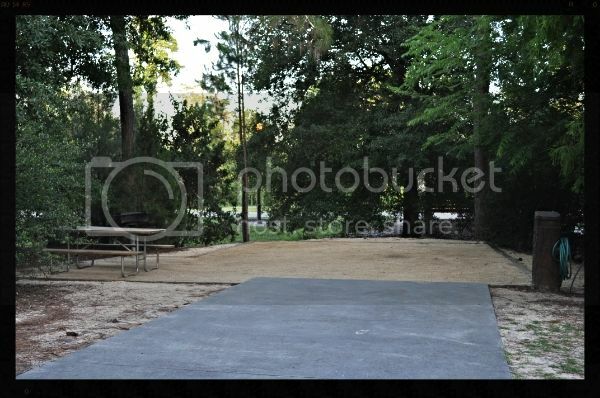 *Each site is approximately 25 feet wide and comes with a picnic table and charcoal grill. 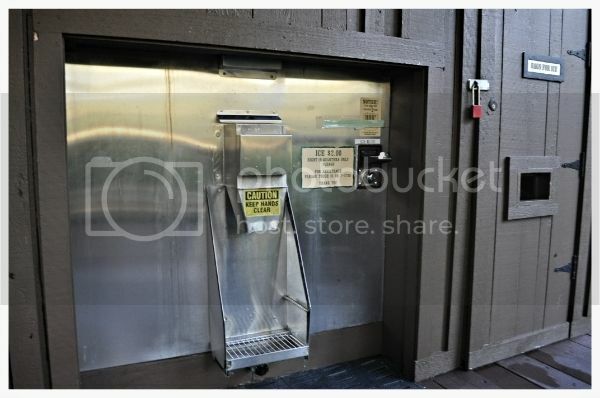 *All sites have electricity (20/30/50 amps) and city water. *There are 695 full hookup sites that also provide sewer. 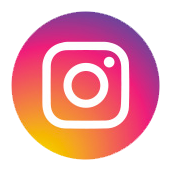 *The 90 partial hookup sites, largely used by tent campers and those with tent trailers, are located on loops 1500 and 2000. *Important - You need to specify an RV's length if it has slide-outs or awnings. 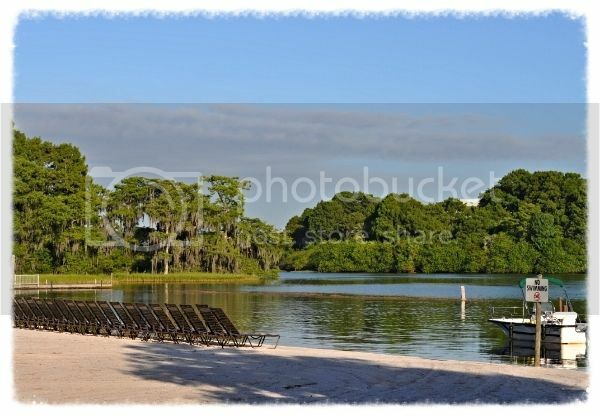 This will help when making a reservation so the right sized campsite is assigned. There are plenty of Comfort Stations along the way 15 total. Are you Folks hungry??? 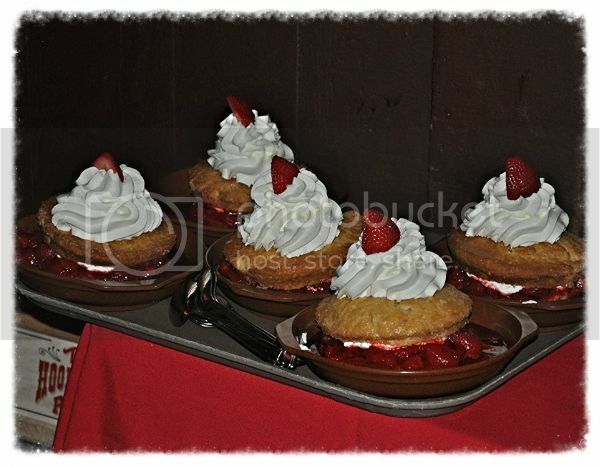 Dining options found here! 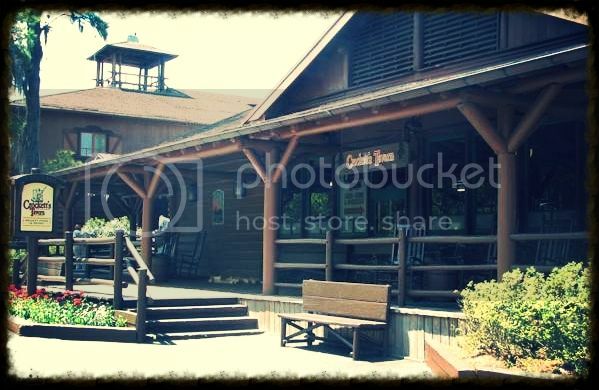 So if you're hungry, make your way over to Pioneer Hall and you'll find Crocketts Tavern. 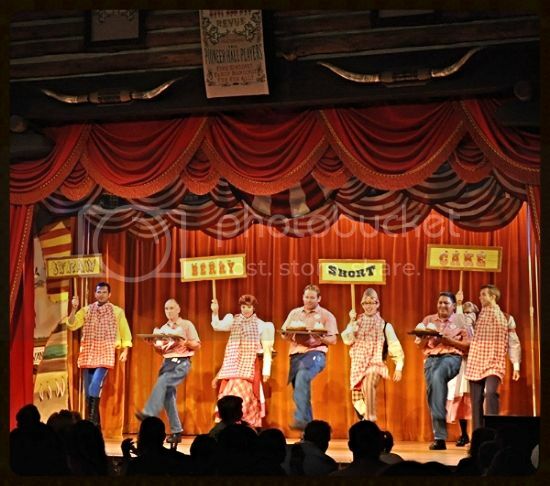 If you're lookin' for a knee slappin', hand wavin' good time, then make your way over to the Hoop Dee Do Musical Revue at Pioneer Hall! And yep, folks ... get there early to check-in! There's always a crowd! Show times are 4:00, 6:15, and 8:30 p.m. The shows last approximately two hours. 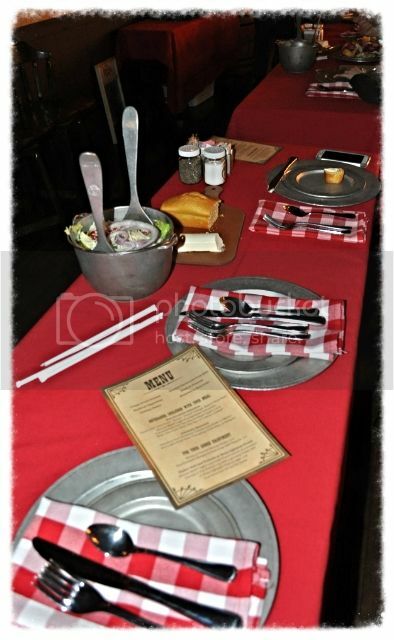 Be sure to make a reservation! This hoedown fills up fast! 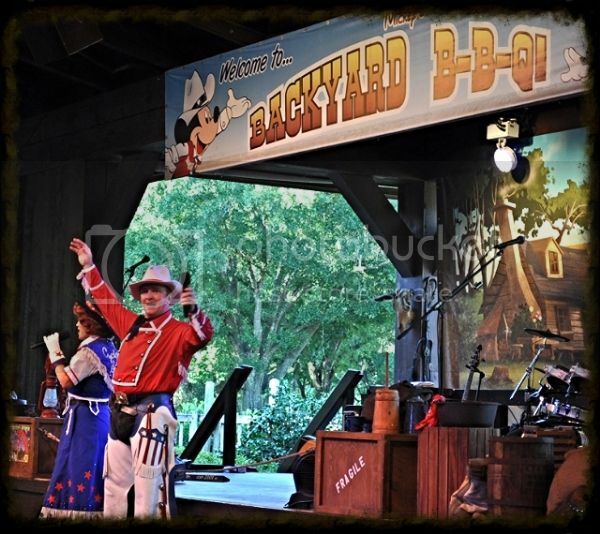 And if that doesn't tickle your fancy - what about Mickey's Backyard BBQ??!!! 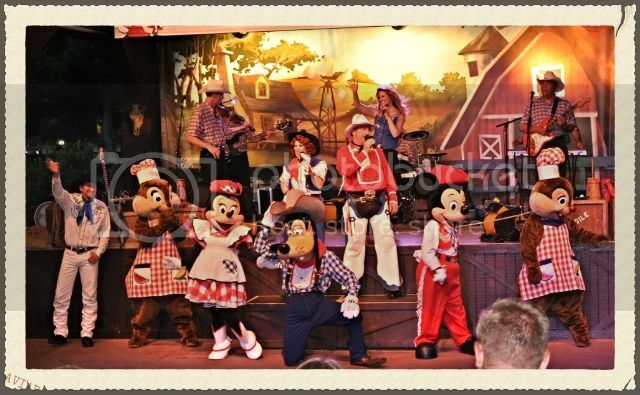 Mickey's Backyard BBQ Dinner Show is an all-you-care-to-eat Character dance party with Mickey and Friends at an outdoor picnic in the middle of a covered, open-air Pavilion. 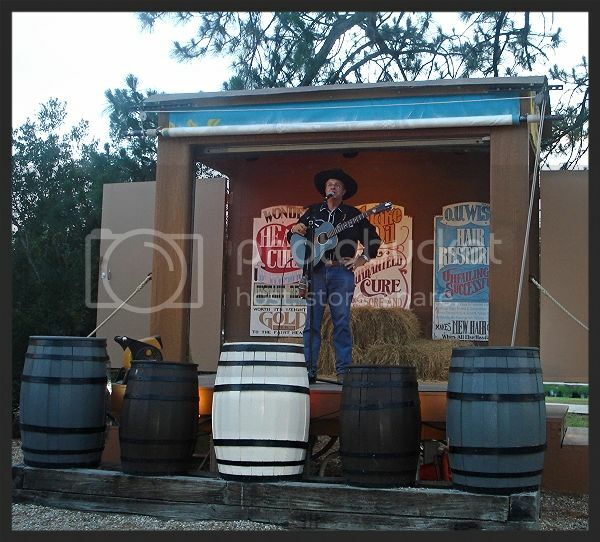 You'll hear music from a country-western band, see rope tricks, and line dance&.lots of kid-friendly fun! 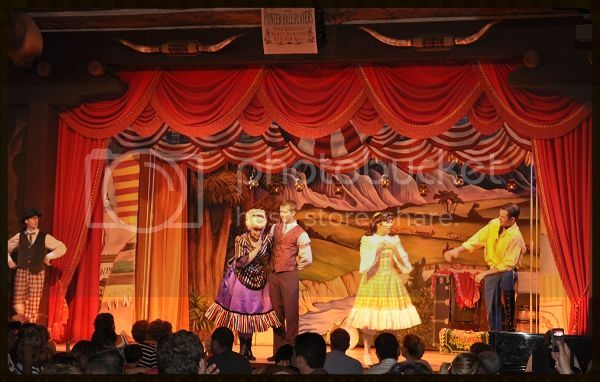 Shows are on Thursdays and Saturdays (Seasonal) and lasts from 6:30-8pm. Be sure to make your reservations in advance! What kid doesn't dream of dancing with Mickey Mouse and Friends and eating all the Mickey Bars your heart desires??? How about a little boot scootin' boogie folks???!! 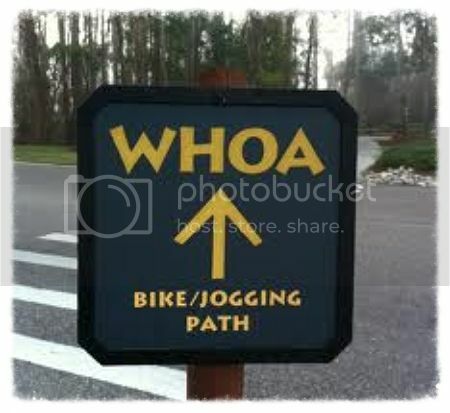 Which Way do We Go??!! All you Need to Know About Transportation! 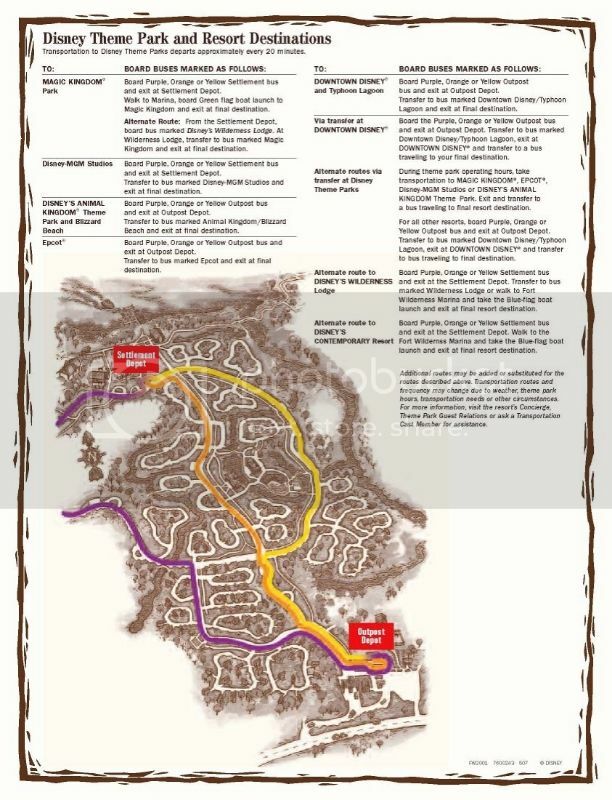 There are 3 internal buses to help guests travel to points within the resort: Purple, Orange and Yellow. 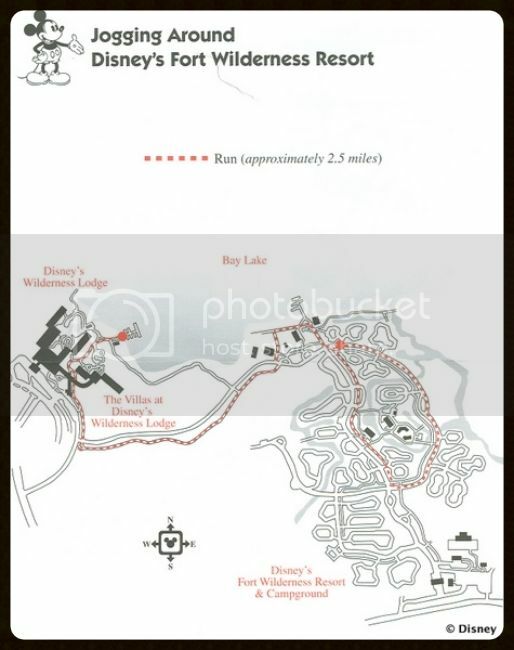 They run between the Outpost Depot near the resort's entrance to the Settlement Depot, near the resort's marina. Buses announce each stop through the sound system. 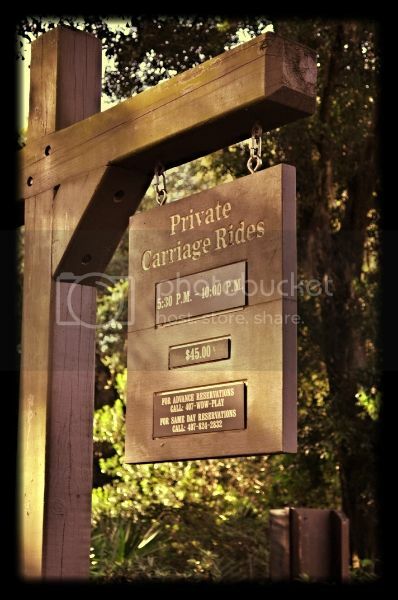 This transportation is available one hour prior to Theme Park opening time up to 3 hours after Theme Park closing time. Additionally, buses operate until 3:00 a.m. from the Downtown Disney Area. There are bus depots located throughout the Fort. Purple Route - This bus travels between the two main depots through the Cabin loops. 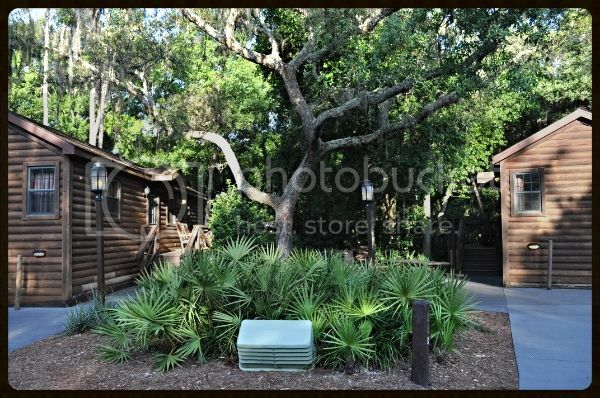 Orange Route - This bus travels straight through the middle of the resort along the Fort Wilderness Trail, past campsites, the Meadow Trading Post, and also runs through the cabin area. 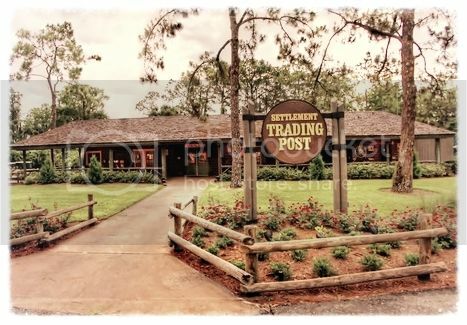 If you are staying at the cabins, and want to get to Meadow Trading Post, take an Orange Settlement. Yellow Route - This bus passes the 300, and 1400-1900 campsite loops on the eastern side of the resort. 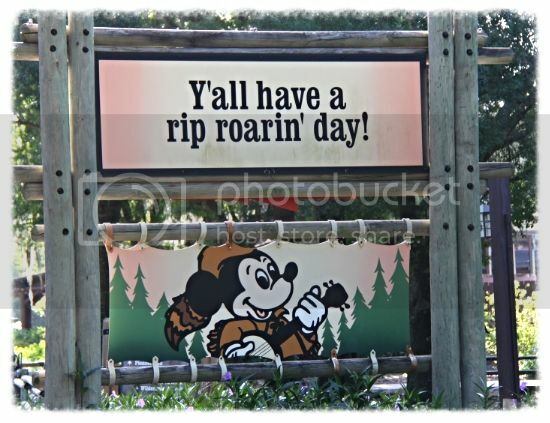 Going to the Magic Kingdom??? 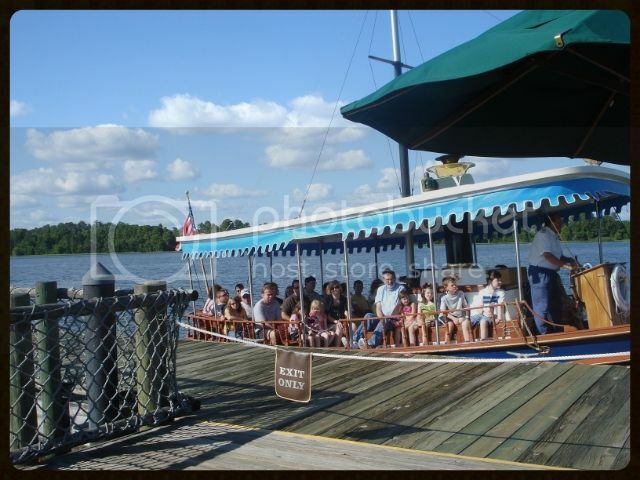 Take a bus to the Settlement Depot, walk to the marina, and get on the boat with the green flag. 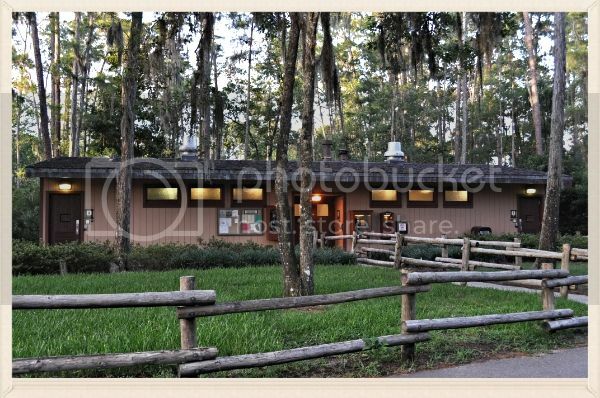 Going to the Wilderness Lodge or the Contemporary??? 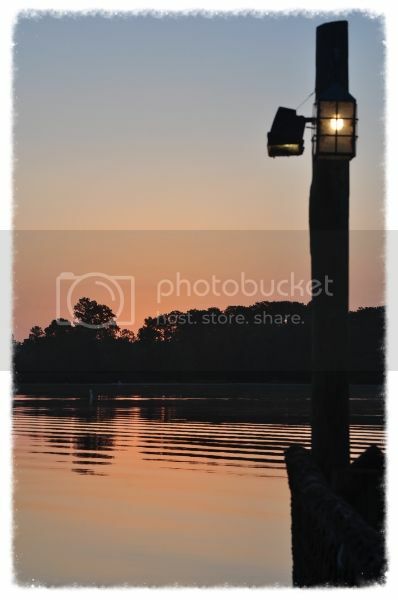 Take a bus to the Settlement Depot, walk to the marina, and get on the boat with the blue flag. 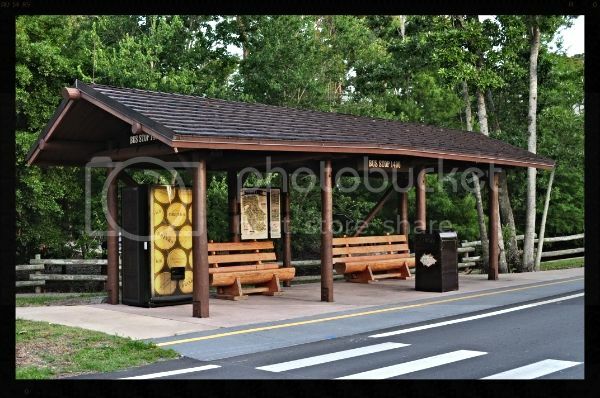 You can also take a bus to Wilderness Lodge from the Settlement Depot. 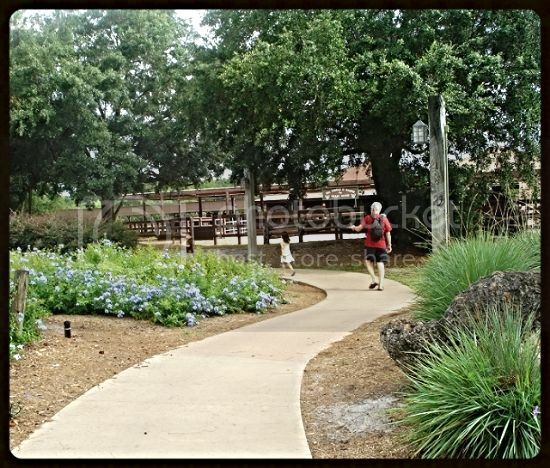 There is also a walking/biking path to Wilderness Lodge that begins near the Settlement Depot. 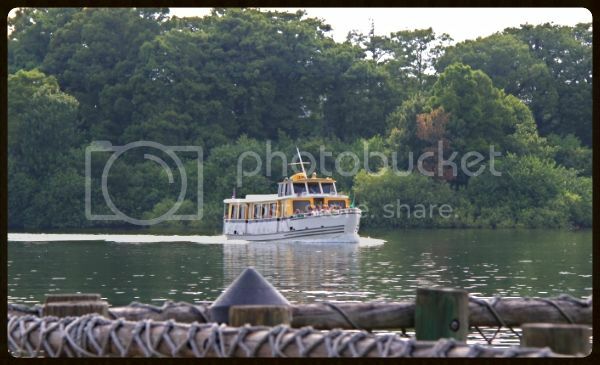 The smaller boats will not accommodate scooters....only the yellow boats that travel to the MK. 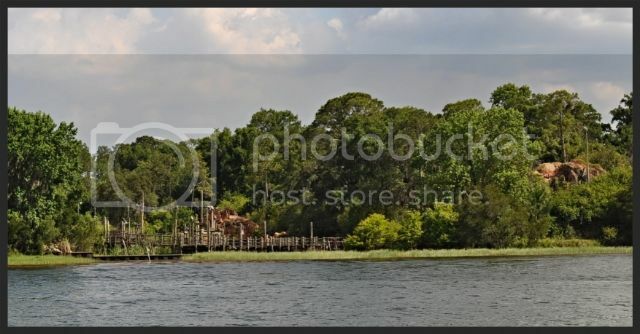 And if you look closely on your way over to the MK or WL/CR, you might even see remnants of the Old River Country! How about a Golf Cart?? 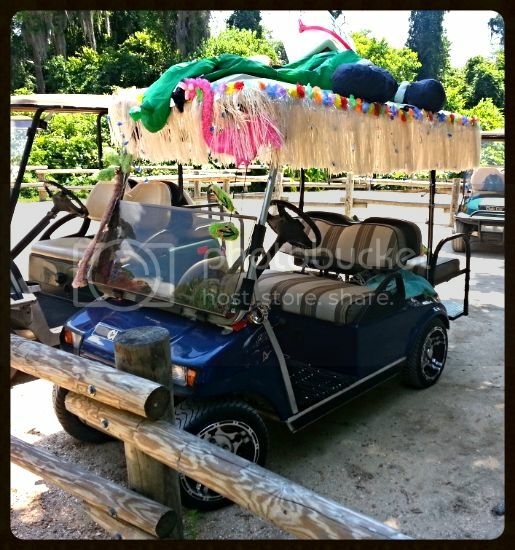 One of the most asked questions Do we have to have a golf cart to get around Fort Wilderness? The answer - absolutely not. 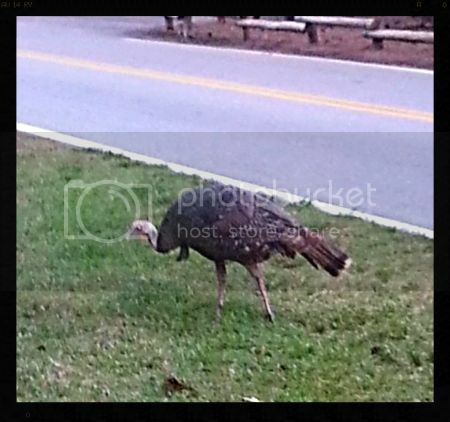 However, the resort is around 700 acres or one mile as the crow flies long. That's a pretty big area folks! 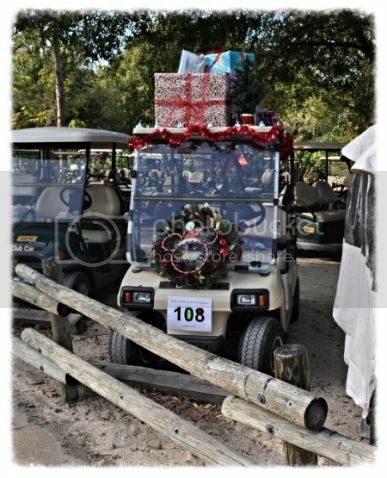 So just in case you're interested, here ya go - golf cart prices. 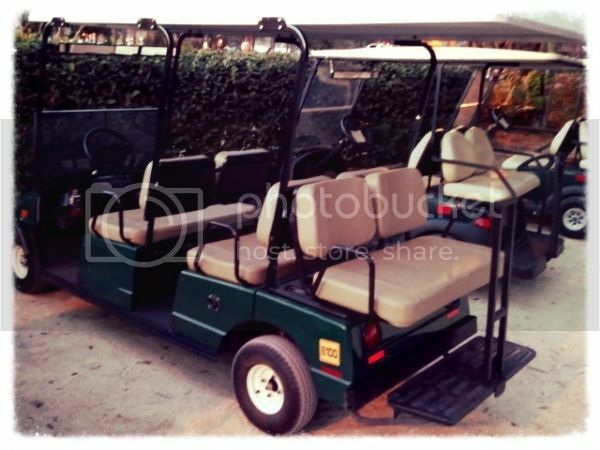 Carts have windshields and headlights, seat up to 4 adults, and can be rented by the day or the week. 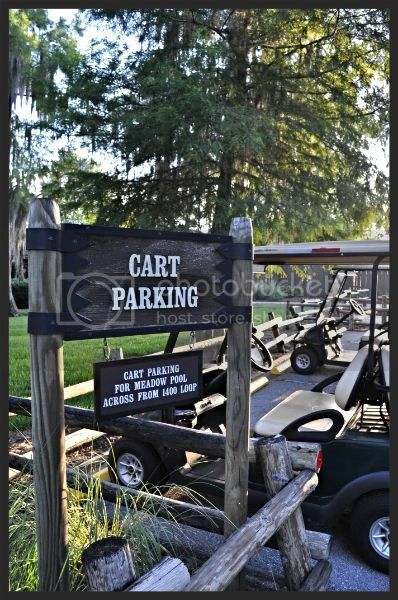 Guests must be 18 years or age and older to rent a cart, and reservations are highly recommended. 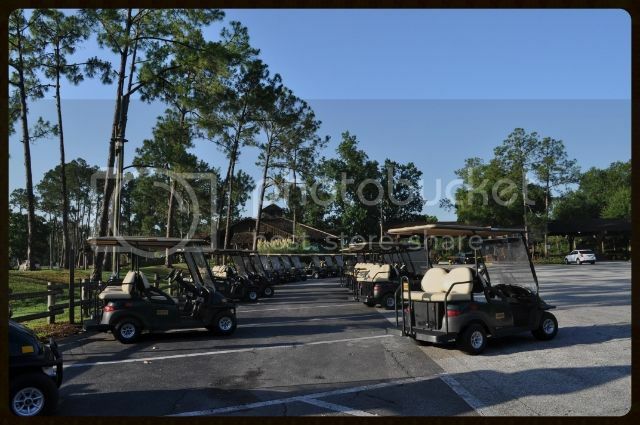 Carts can be rented for $63.54/day ($59 plus tax) at the Outpost (407-824-2742). 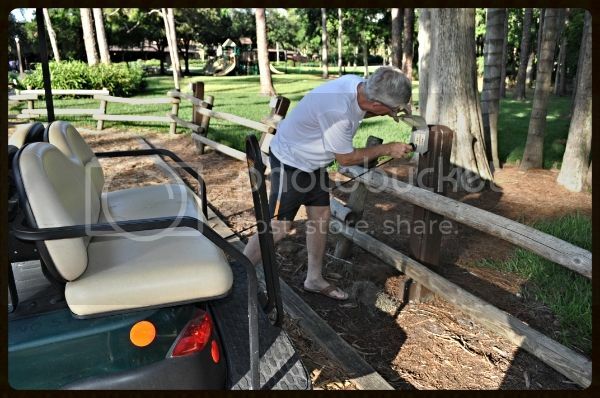 There are golf cart hook ups at each cabin and campsite as well as other places within the resort. 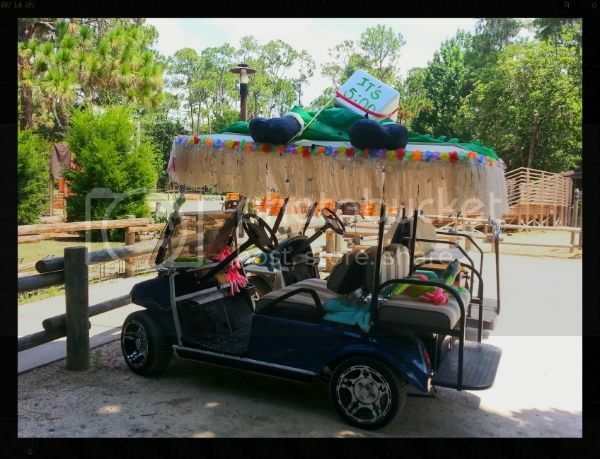 6 seater golf carts are available($79 plus tax) but cannot be reserved. Upon arrival, you can inquire about the 6 seater. If they are available, it will be yours. If not, you can put your name on a waiting list for the duration of your stay. Do we have WiFi in these here parts? Of course! 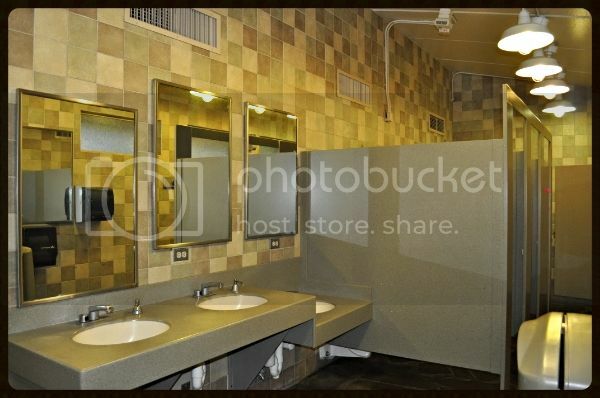 This is a Disney Resort, folks, and it's free. It's available at Reception Outpost, Meadows, Crockett's Tavern and the cabins. Campsites must pick up a modem kit at the Reception Outpost. 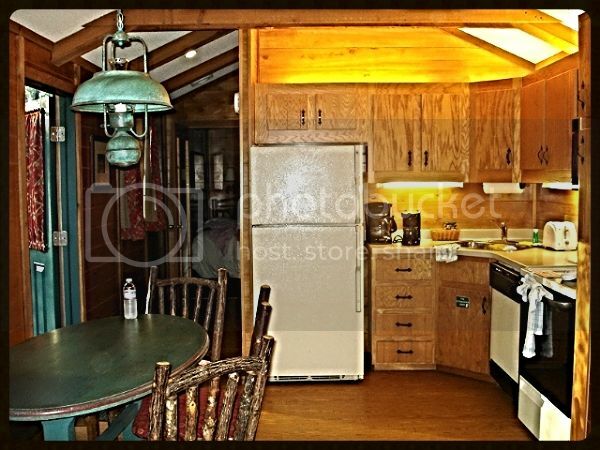 Internet Access is free, but there will be a $125 deposit hold on credit card. Once the kit is returned, the hold will be released. 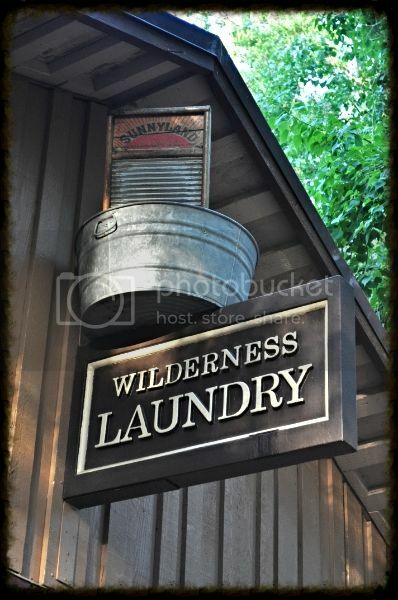 There is a laundry facility located at the Wilderness Cabin swimming pool. 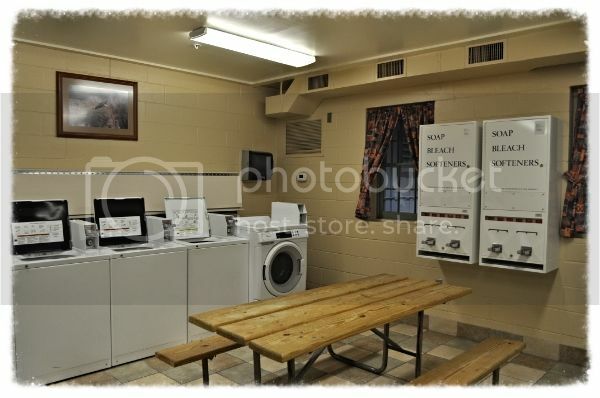 The washers are $2.00 and the dryers $2.00 per 30 minutes. 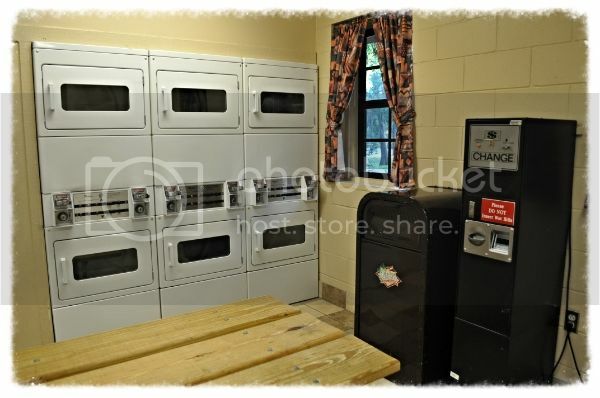 Vending machines for laundry detergent, fabric softener and bleach are $1.00. 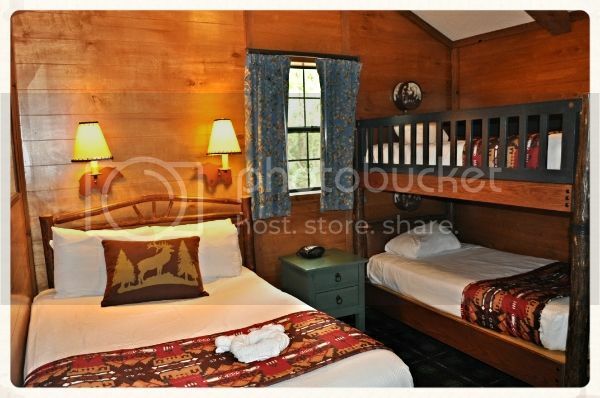 For those who don't want to do their own laundry, bags are left in the closet of each Cabin that will be picked up by Mousekeeping. 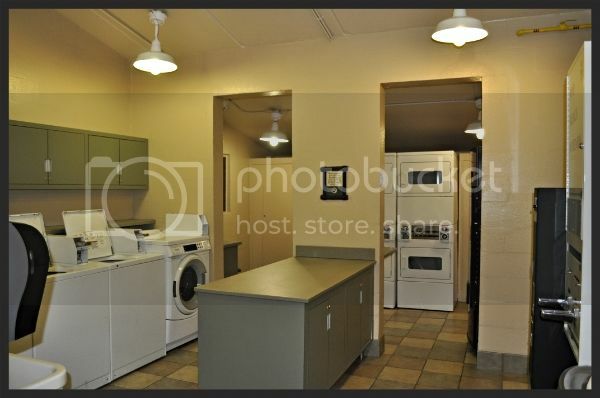 Campers may contact Housekeeping for laundry bags and service. Laundry picked up by 8:30 a.m. is returned by 7 p.m. except on Sundays and holidays. Forget something or just want to pick up some souvenirs??? 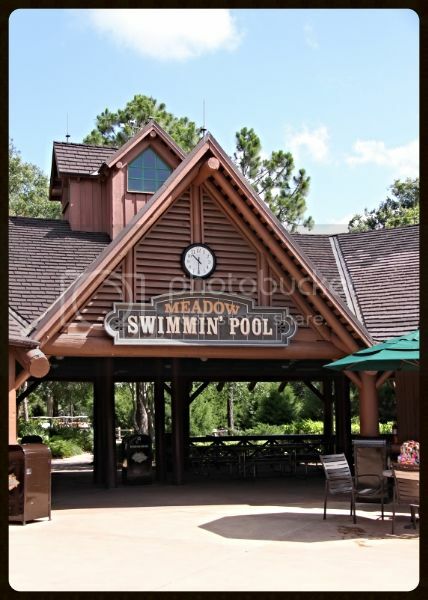 Check out the Meadow Trading Post. 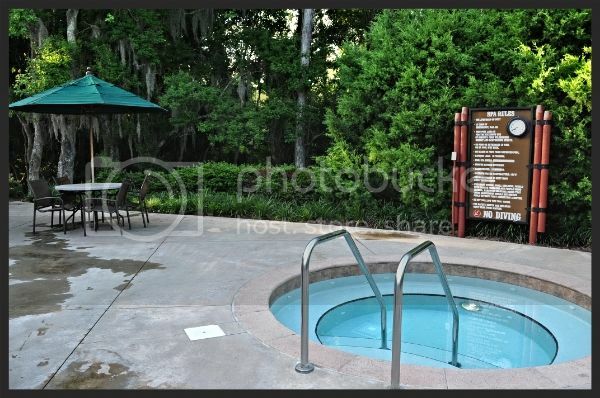 This is conveniently located in the middle of the resort near the Bike Barn, Arcade and Campfire Program. 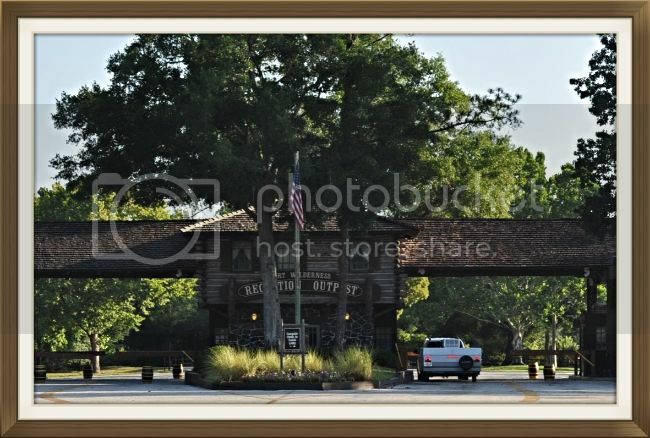 ...looking to the left of the Meadow Trading Post. 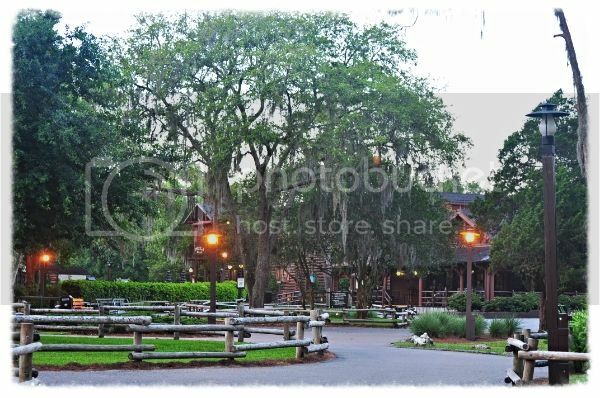 Or, you can try the Settlement Trading Post that is located near Pioneer Hall and Bay Lake. 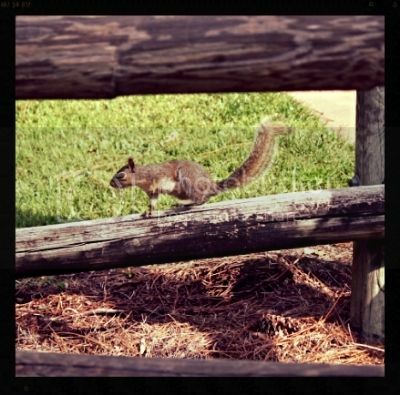 Fort Wilderness is the only pet friendly resort on Walt Disney World property. 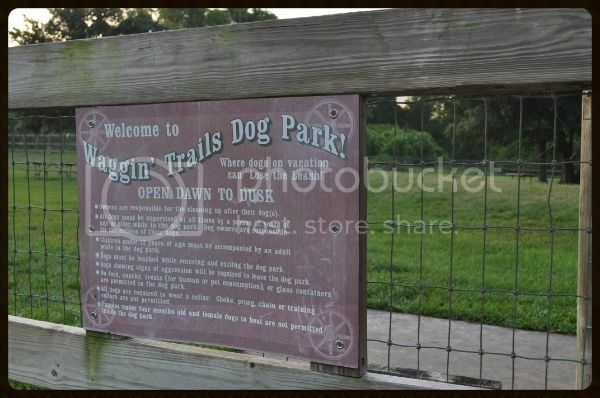 They also have a fenced-in, leash free Waggin' Trails Dog Park: Where dogs on vacation can "Lose the Leash"! Request a pet site when making reservations. Pets are allowed in Premium, Preferred and Full Hook-Up campsites in loops 1600 through 1900, 300, 700 and 800; animals must be kept in those areas. 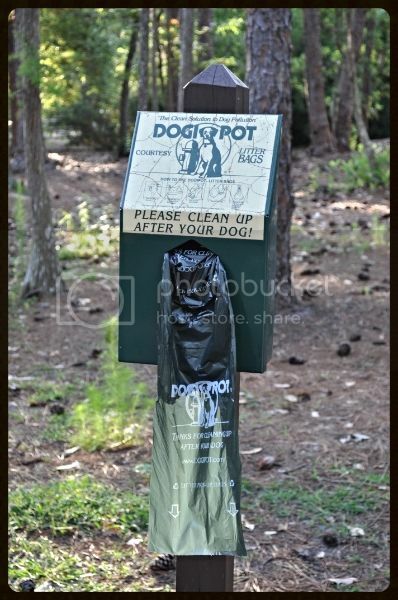 There is an additional charge of $5 per day, and guests are expected to clean-up after their animal. Let the fun Begin, Folks! 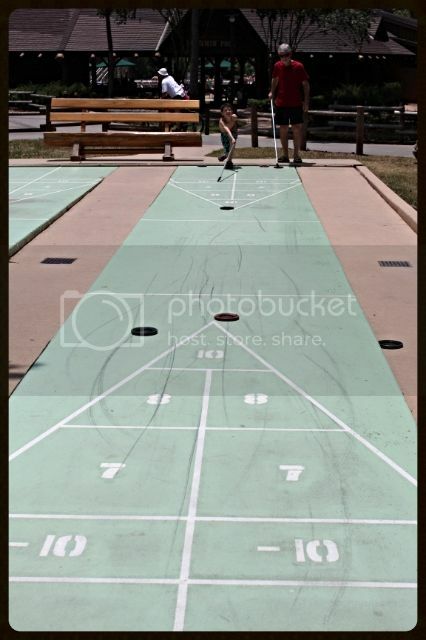 Recreation & Activities for all Ages! Who's ready for a dip in the pool???? 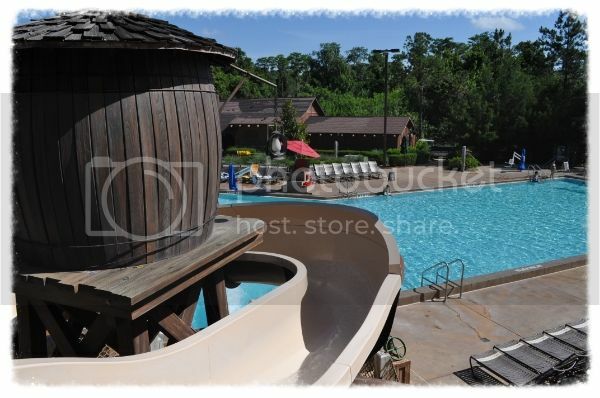 There are 2 pools located at Fort Wilderness. 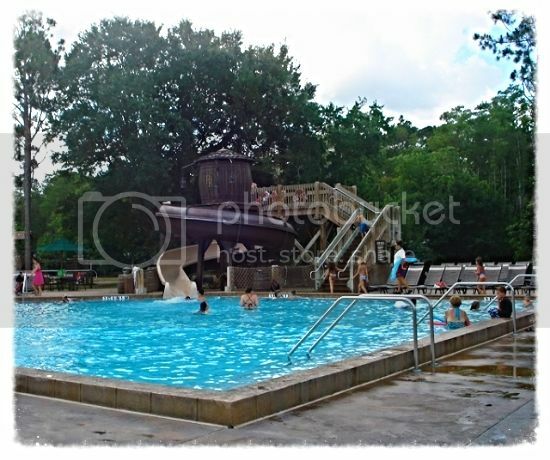 The Meadows Swimmin' Pool is located in the center of FW and the second, smaller pool- The Wilderness Pool - is located near loop 2500. Ride em' cowboy! 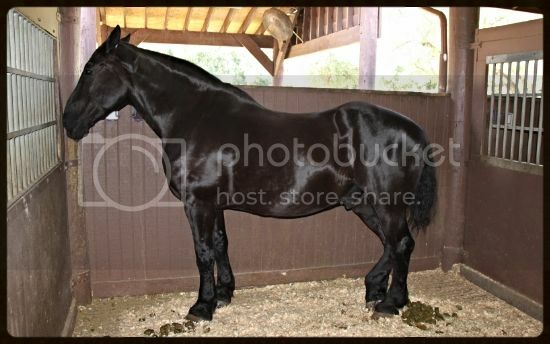 Horses anyone? Trail Rides are offered several times a day. 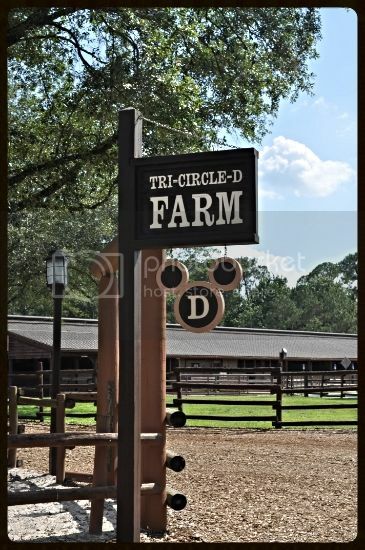 They're guided horseback rides at the Tri-Circle D Livery. The rides cost $46 per person and last approximately 45 minutes. 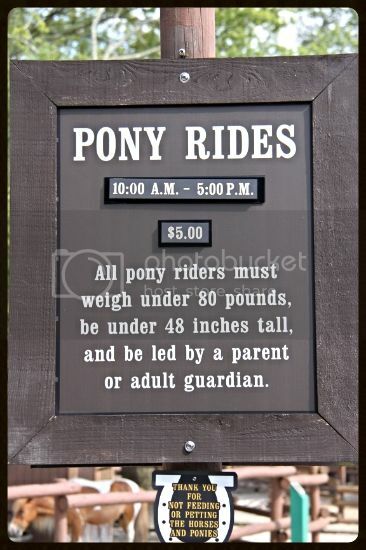 Riders must be at least 9 years old and 48 inches tall and can weigh no more than 250 pounds. 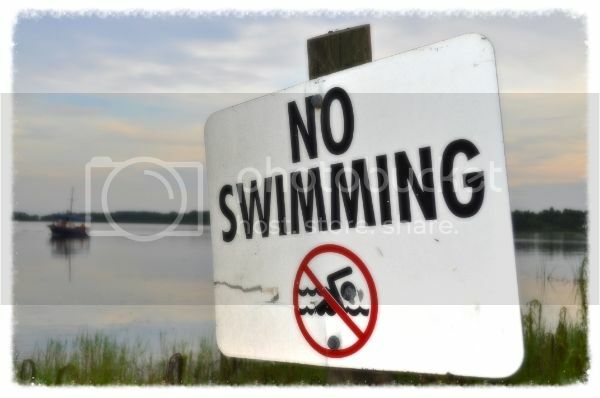 Open-toed shoes, flip flops, and strapless shoes are not permitted. 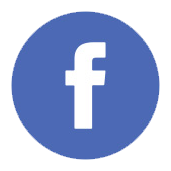 Parents must sign a consent form for all children under 18 years old. 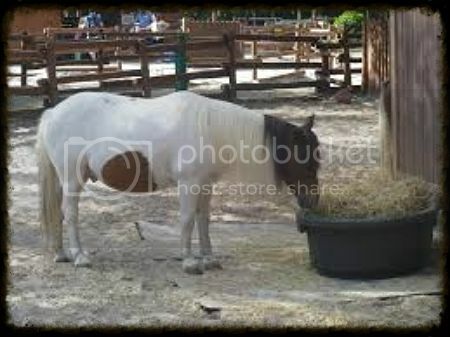 This stable is located by the main bus depot not far from check-in. The horses are tame and walk single file during the ride. If you're an experienced rider, this ride may be a bit boring. To make advanced reservations, call (407) WDW-PLAY. 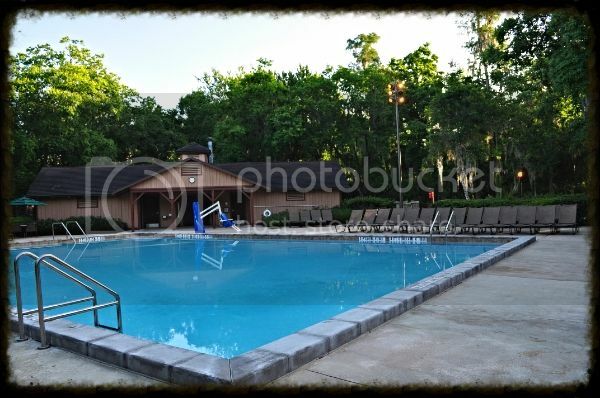 To make Same-Day reservations, call (407)824-2832. 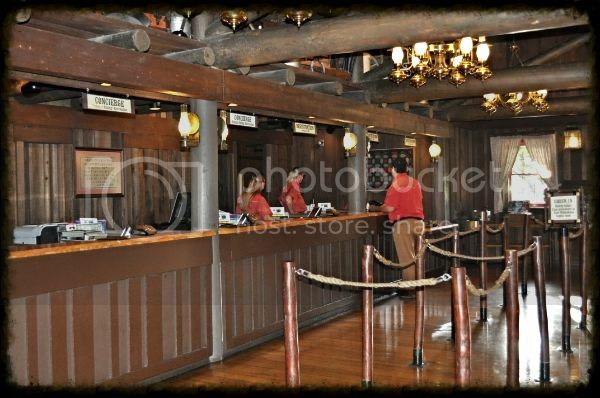 Guests must pick up tickets on the same date at the Fort Wilderness Kennel at least 30-minutes prior to the start of the ride. 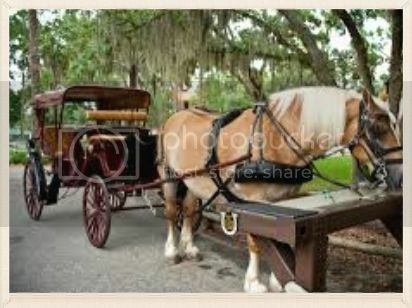 If you're interested in riding horses, check out the link below...compliments of WDWKOOK from her Christmas Trip Report at the WL! 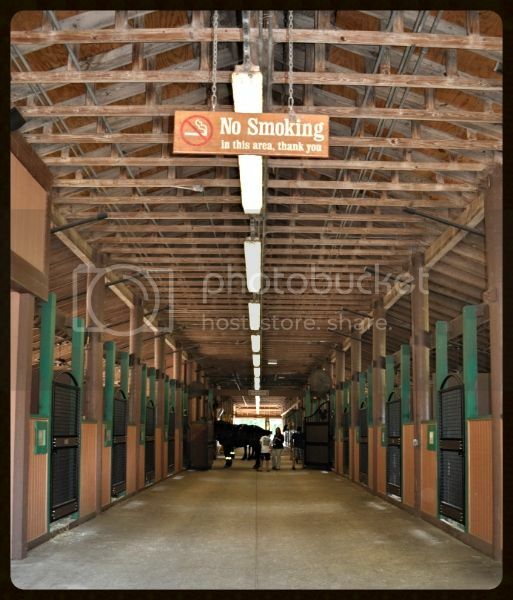 The other stable is located near Pioneer Hall. Do the kids need to run around and play? Or maybe the adults need some trail time?? 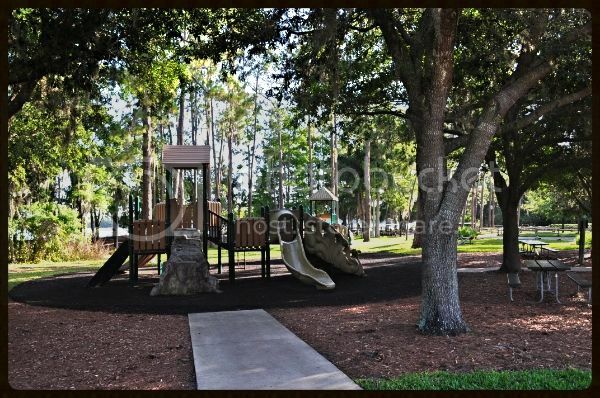 There are several playgrounds located throughout the Fort Wilderness Resort. Check the map for specific locations. 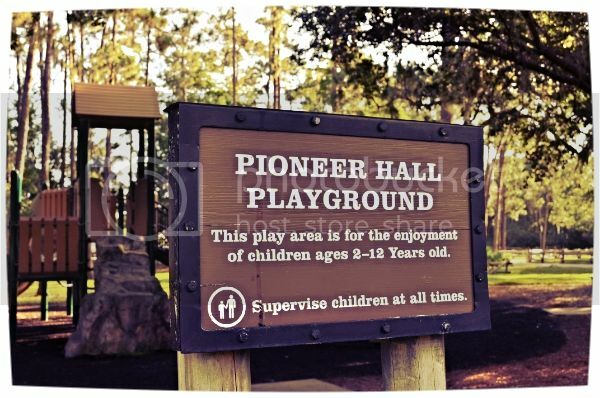 There's a great area located next to Pioneer Hall. So if you're waiting for a dining reservation, let the kids play! 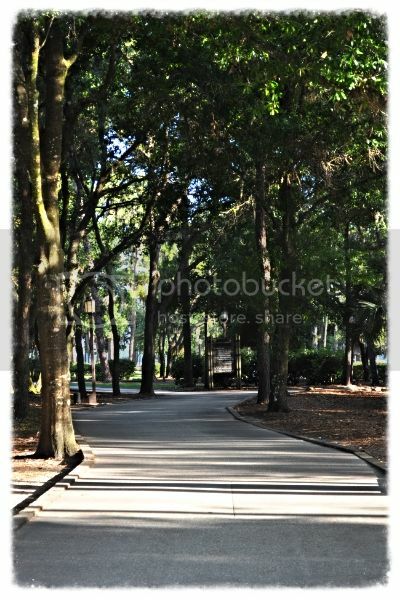 Fort Wilderness has a Biking and Jogging trail that runs from FW to the Wilderness Lodge. Check out the Bike Barn for bike rentals! 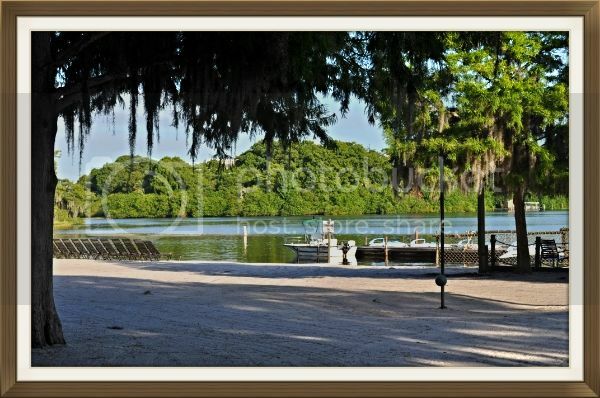 In the mood for some fun on Bay Lake???? Head to the beach at the marina and you will find Sea Raycers, Pontoon boats, para-sailing, water skiing, and fishing excursions. 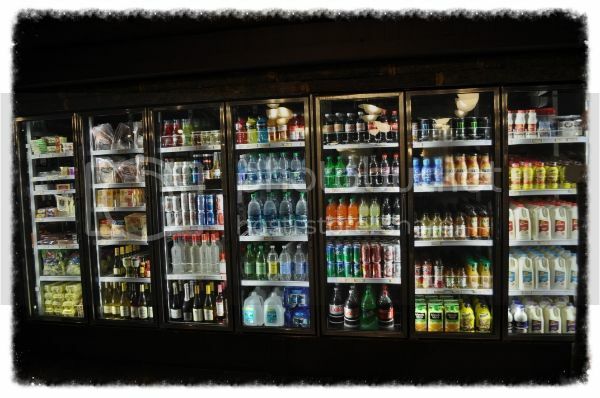 Open from 10am-5pm. 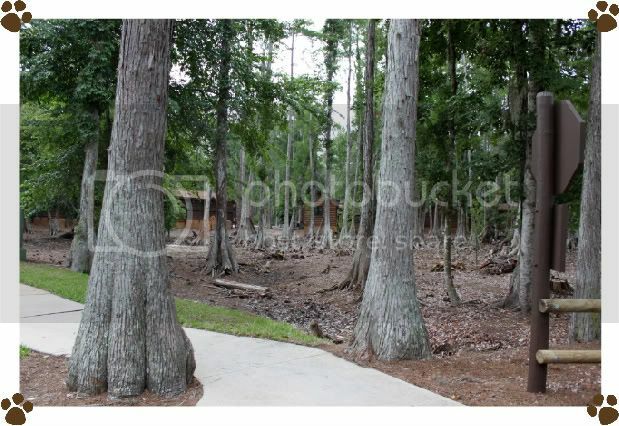 Believe it or not folks, there's still more to do at Fort Wilderness!!! 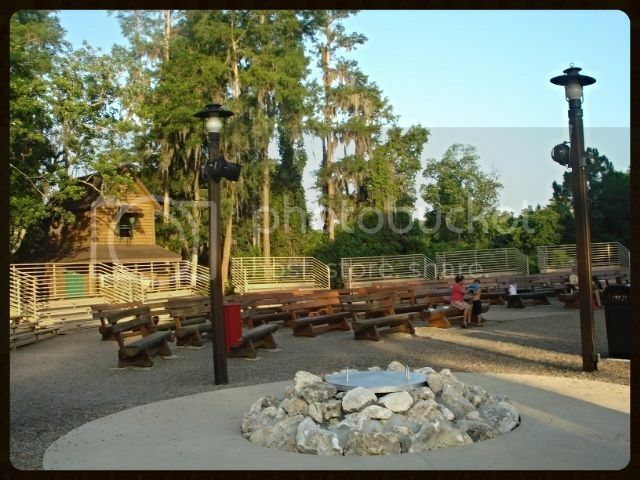 How about a Campfire Sing-a-long!?!?! This a great activity for young and old, and best yet it's FREE! 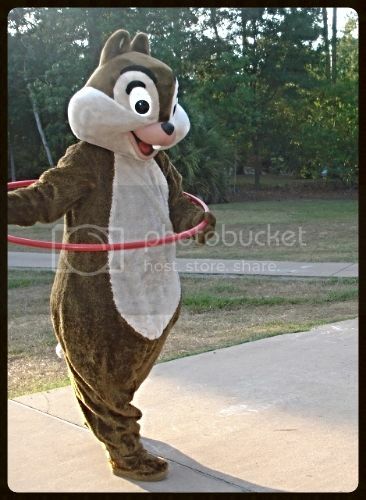 Get there early and you'll have some extra time with Chip n' Dale! Wanna know a little more about this fun filled evening? Check out this review! 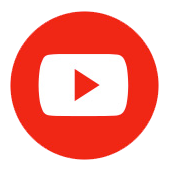 All you need to know right here ... just click on the link below! 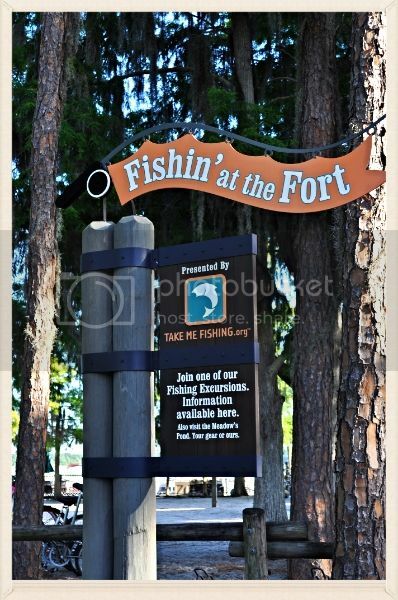 And here's just a few more activities that Fort Wilderness Resort offers just in case you're bored! 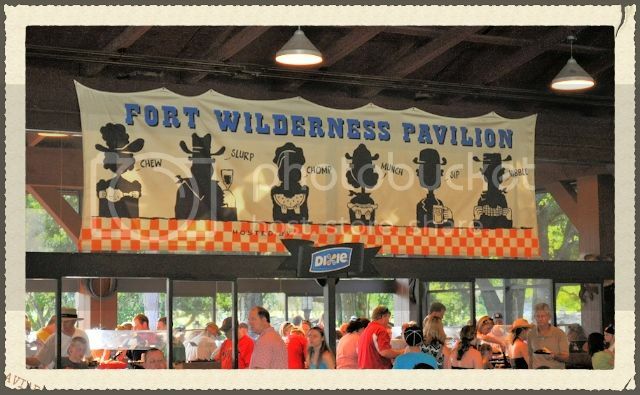 You'll never get bored at the Fort because there is just too much fun to be had, folks! 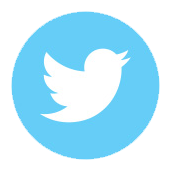 The link below is a sample of some of the activities that are offered. You should receive one of these when you check in....if not, just ask. Spooky Fun or Yuletide Bliss???? 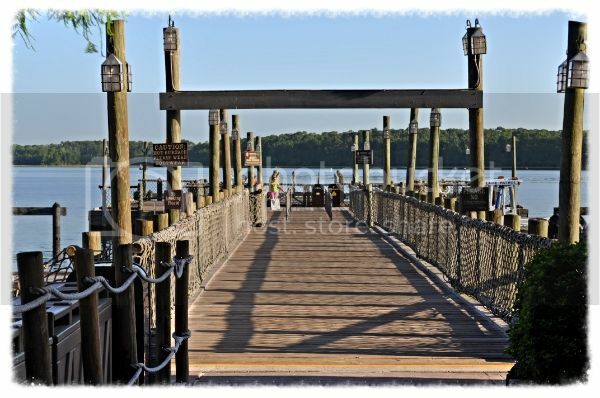 Fort Wilderness offers both plus more!! 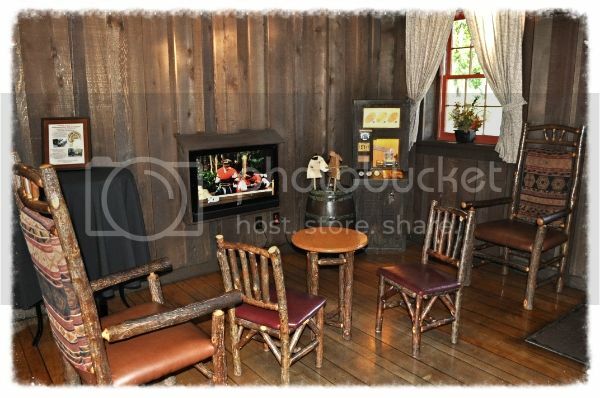 If you want to experience the holidays in a different and exciting way then venture over to Fort Wilderness! It's something to see, folks!! 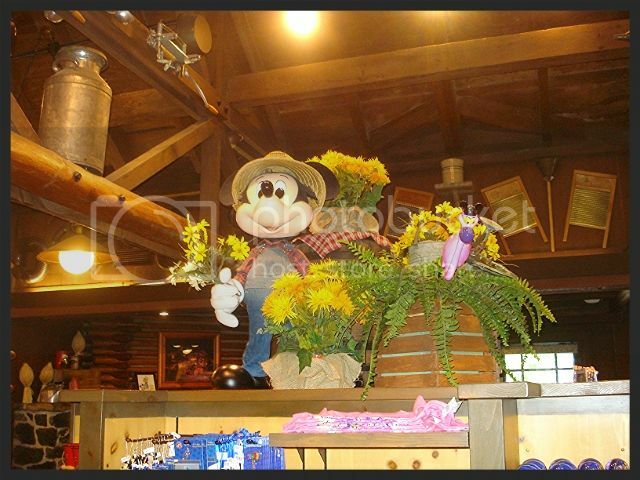 It not only has decorations but holds special events that no other resort has. Annual parade with guests as part of it! 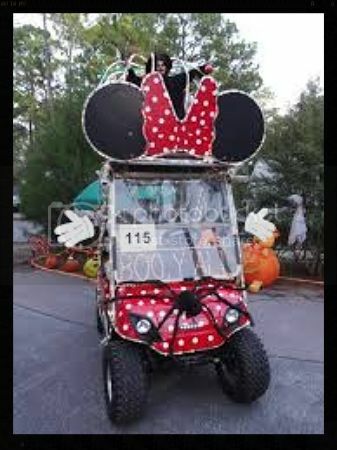 Guest drive decorated carts and ride decorated bikes. 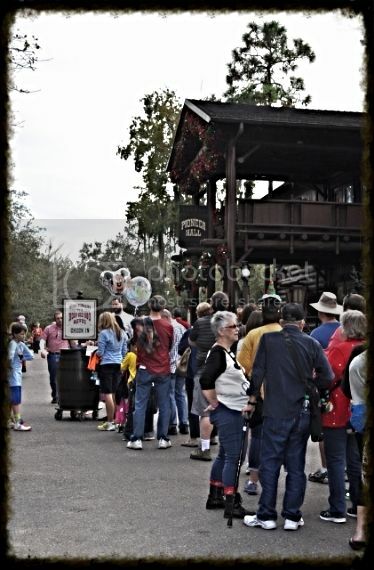 Halloween Parade with guests as part of it! More Decorating Fun...any time of year! Heather! Look at you!!! Giving the FW lovers a really nice home here!!! Awesome job!!! SpiritedTotoro and seashell2828 like this. 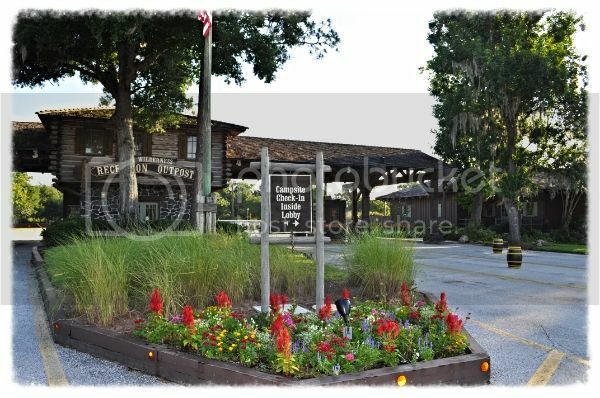 Heather, thanks for creating this new "home" for information about such a beloved part of WDW. I personally can't wait to stay at FWC. You're very welcome. 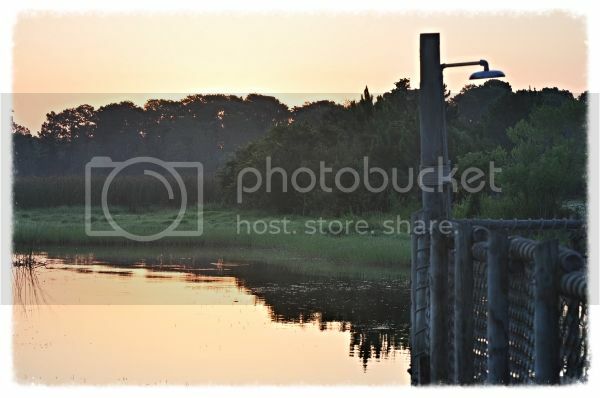 It's always fun for my kids to see pictures of one of their favorite places. And yep....I noticed that you haven't been there, yet on your "quest". 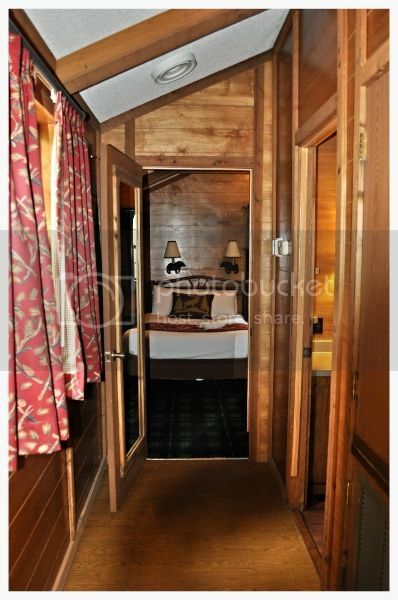 We will be staying in a cabin at FW 2/18/14-2/25/14. We were originally booked at POR but my mom decided she wanted to join us and spend time with the grandkids. Having 7 people (1 under 3) we needed a bigger room. I love the idea of a living room and deck! I've been wanting to stay at FW but always expected it to be in our camper! Can't wait to thoroughly experience the Fort!! Yay for your upcoming trip!! I don't think FW will disappoint. Your kids will have a ball. 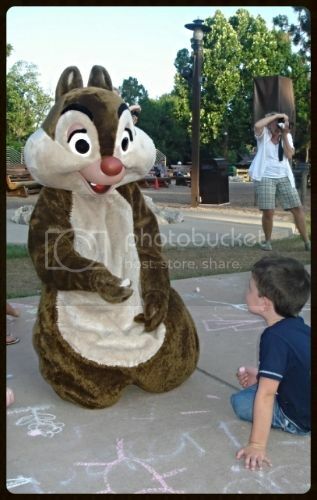 My kids are looking more forward to our FW stay than our WL stay just because of the activities offered....and the golf cart Don't miss Chip n' Dale and the smores Lots of fun!! 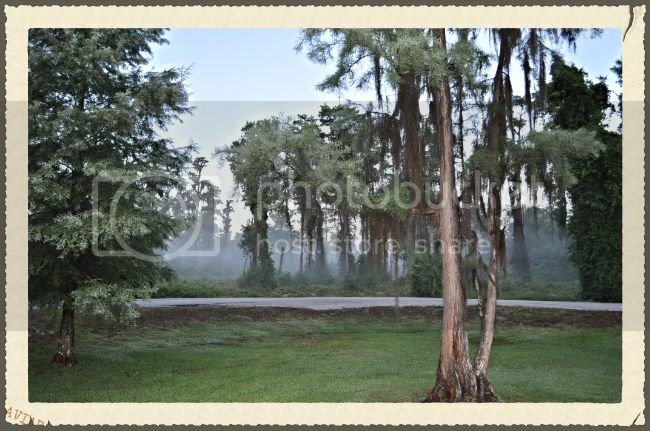 It took us years to try FW simply because we thought it was just a camp ground for campers....how wrong we were!! Y'all will enjoy the extra space, too. It's nice to be able to watch TV in the living room and have the kids in the bedroom watching something else. Lots of fun....9 days at FW!!! I bet your daughter is super excited, isn't she?! Y'all are going at a great time of year. 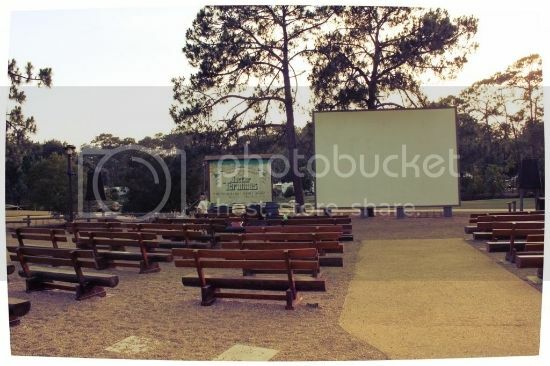 The weather isn't too hot and not too cool, and usually the crowds are low - even better, right! If I remember correctly, there is an outlet outside. So, you're going to bring party lights!!?? And I'm 150% sure there are coffee pots....2 to be exact. There's a 4 cup and a 10 cup - take your pick . I'm a huge coffee fan, too. It's a must-have in the morning. well gee whiz....isn't that the nicest darn resort thread y'all ever did see???? I"ll be fixin to stay there sometime! (bad grammar intended for humorous purposes ) Good job Heather!!!!!! Jennifer, now I need to bring party lights too! I think I'll take the ones from my camper! 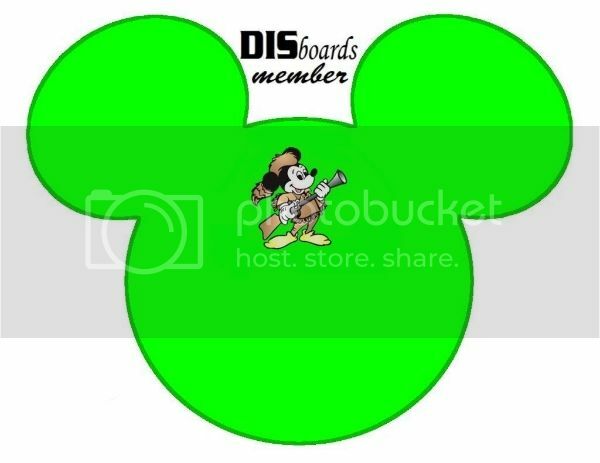 SinceDay1 Counting the days until our next trip to WDW!!! 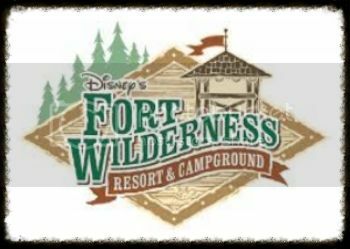 Very nice, would be cool to some link this thread to the camping board on the Dis, where a lot of visitors to the Fort post.